Eight lo-fi sketches that lead to unchartered territories while we breath few words of Mallarmé. BroodingSideOfMadness is interested in phonemes, graph theory, realism and any dystopian ambience. He prefers the use of acoustic material than synthetic and he always seeks for the generative element in his tracks. He runs Etched Traumas net label. 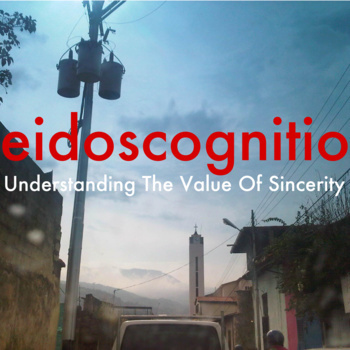 Etched is more than happy to release the second work of eidoscognitio titled ‘Understanding The Value Of Sincerity‘. Folklorism, the revival of older customs and rituals, has been, in its very sense, the core of escapism to some other time and place. Disconnected to modern society and initially lame, it fails most of the times to associate itself with the real needs of human beings. However, folklorism and its attributed exoticism, the will to discover new structures of feeling, can be essentialy a more optimistic side of a sterile revival. Full of older patterns and forms, attempts at gaining its place in the modern world, based on its deeply humanist core. According to the artist, this work is “a sonic excursion to a meditative and somehow dreamy sequence of slow events”. It is ambient music recorded live in episodes. The episodes deal with the understanding of harsh feelings, dependence and the painful process of getting rid of attachments, and finally, the understanding of the value of sincerity. We are definitely not alone, we must respect our fellows as we care and value ourselves. Each episode was recorded live on a Tascam portable digital recorder, and edited for continuity of a general panorama. 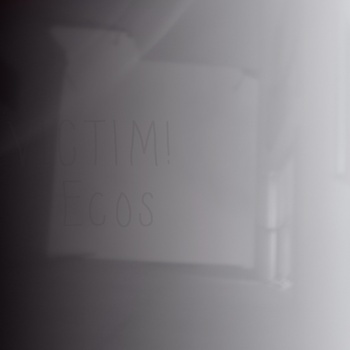 eidoscognitio is Alejandro Betancourt, an electroacoustic performer from Venezuela. Alejandro was born in Barquisimeto, Lara and started to compose, play and perform live on his early 30΄s. 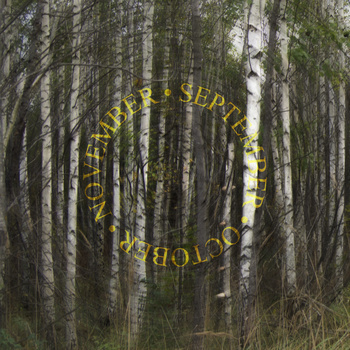 In his work he tends to explore the richness and the always interesting evolving atmospheres of all soundscapes he can get: Field recordings, sound libraries and synthesizer/sampler generated ones. His work is heavily influenced by ambient music. He rarely uses rhythm loops, although he creates the sense of a beat using a virtual effect plug-in that allows him to loop a certain fragment of his performance.